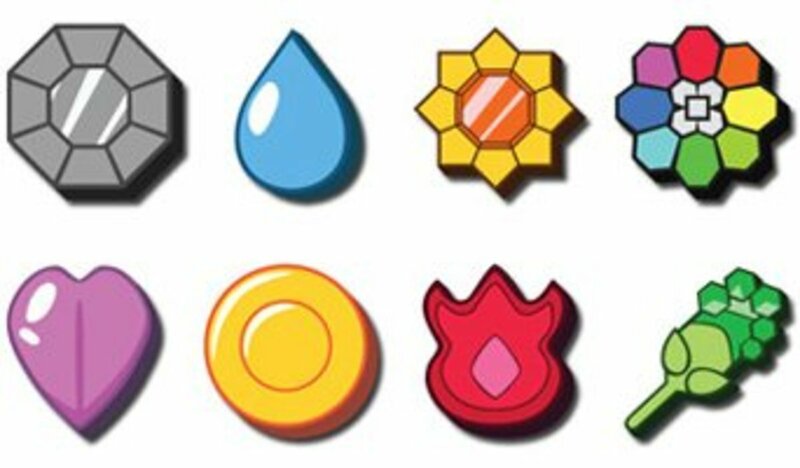 Need help with the Sinnoh region gym leaders on Pokemon Diamond and Pearl? Hopefully you came to the right place since this is a guide designed to help you defeat all 8 of the leaders of this region. 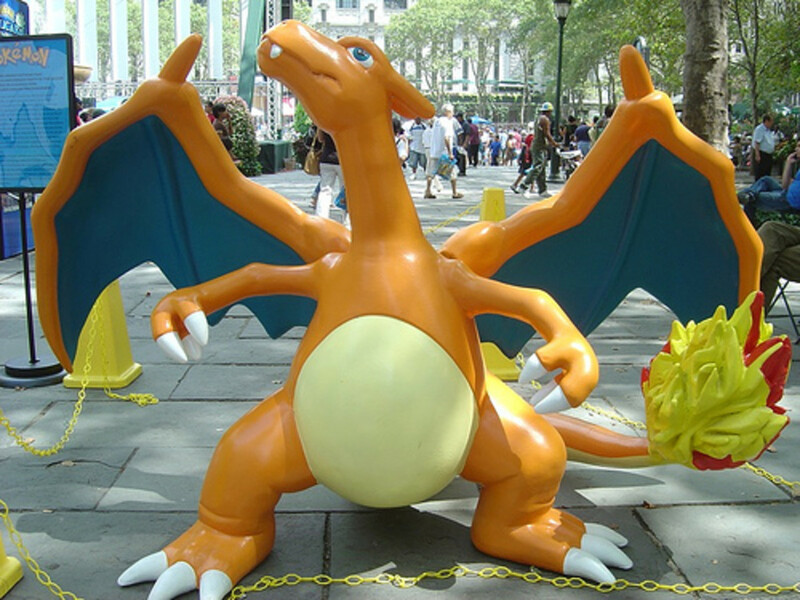 Unstick yourself from the rut you have with a certain gym leader and get help here! Stuck on a certain gym in Pokemon's Firered or Leafgreen unable to defeat them no matter what? Or do you just need a little push in the right direction, this guide will do it's best to help. 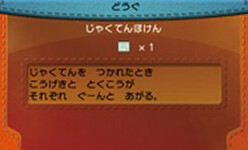 Each leader is described with type advantages and party details. 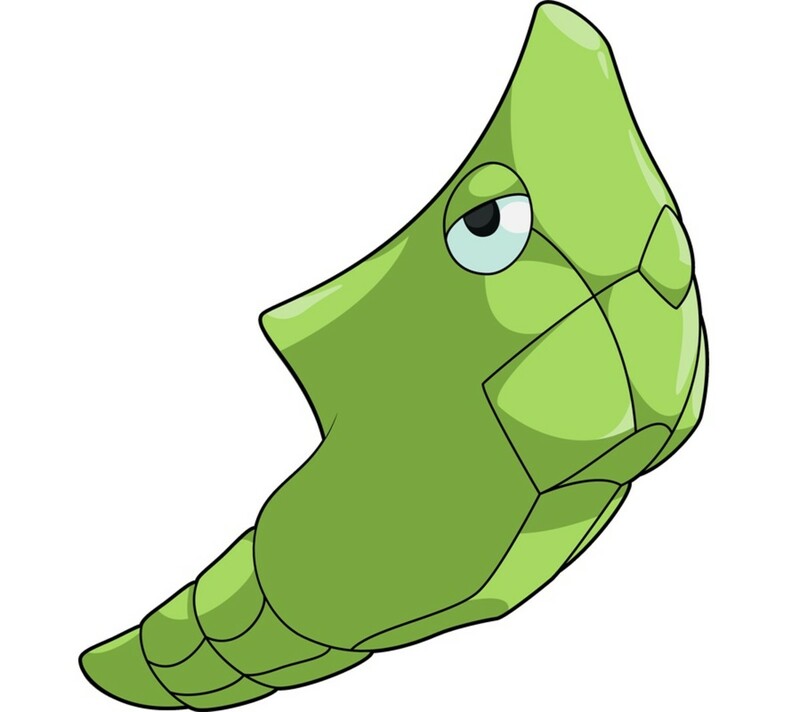 If you're looking for cool names, funny puns, or great nickname ideas for your Pokemon, Metapod, then you've come to the right place! 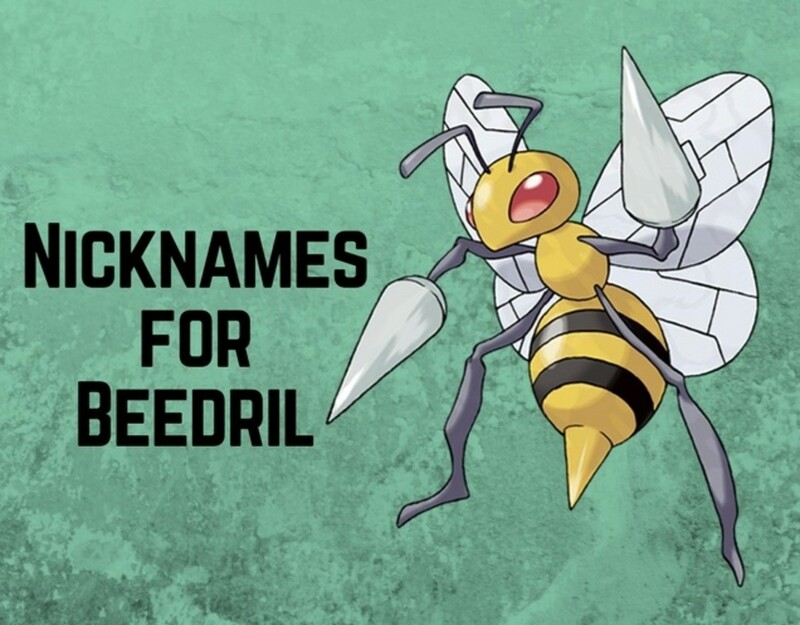 If you're looking for cool names, funny puns, or great nickname ideas for your Pokemon, Beedrill, then you've come to the right place! 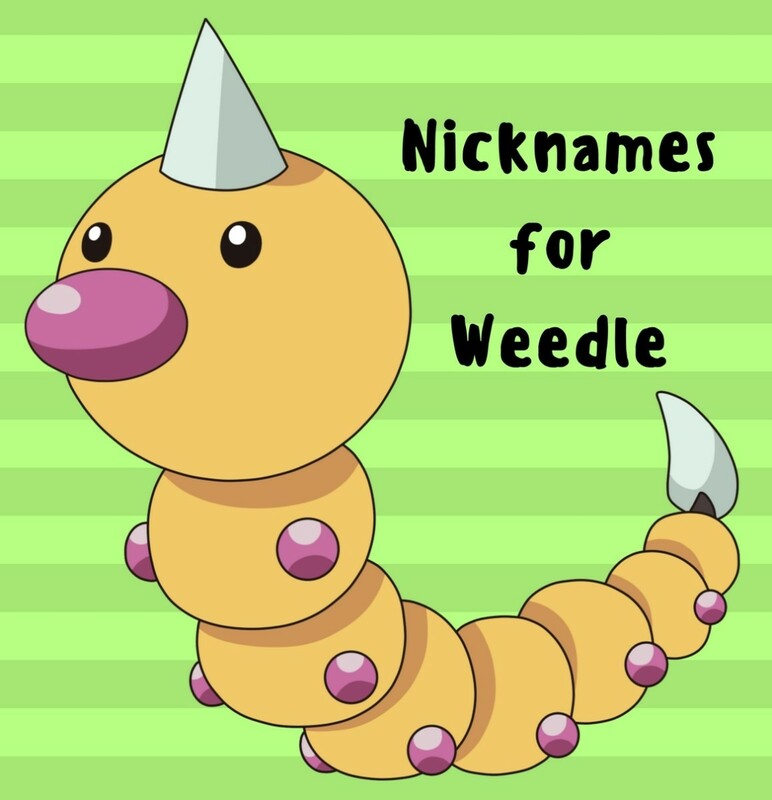 If you're looking for cool names, funny puns, or great nickname ideas for your Pokemon, Weedle, then you've come to the right place! 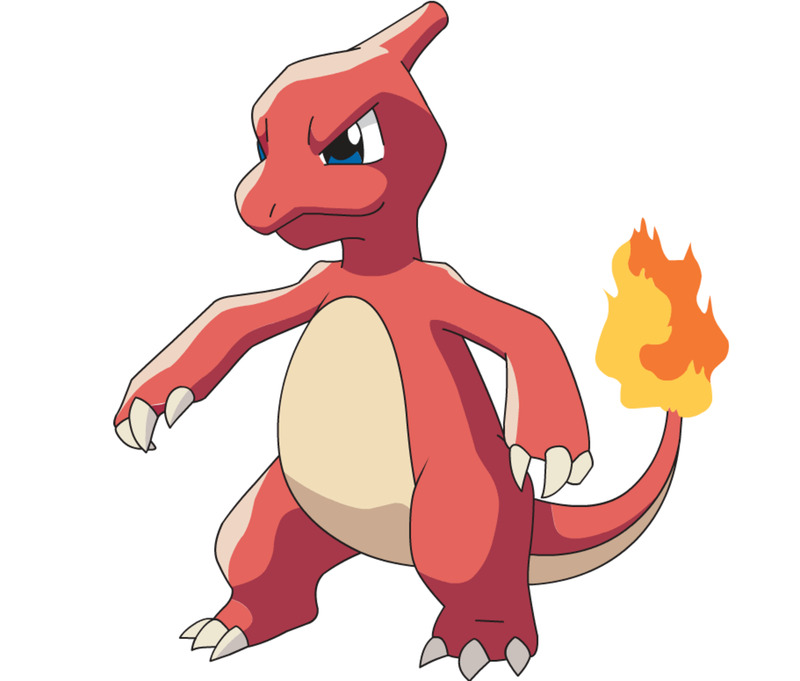 If you're looking for cool names, funny puns, or great nickname ideas for your Pokemon, Charmeleon, then you've come to the right place! The metagame may have a nice variety of Pokemon, but the same can't be said about held items in battle. Here are five items that should see more use in competitive play. Need help defeating the Elite Four in Sinnoh region? 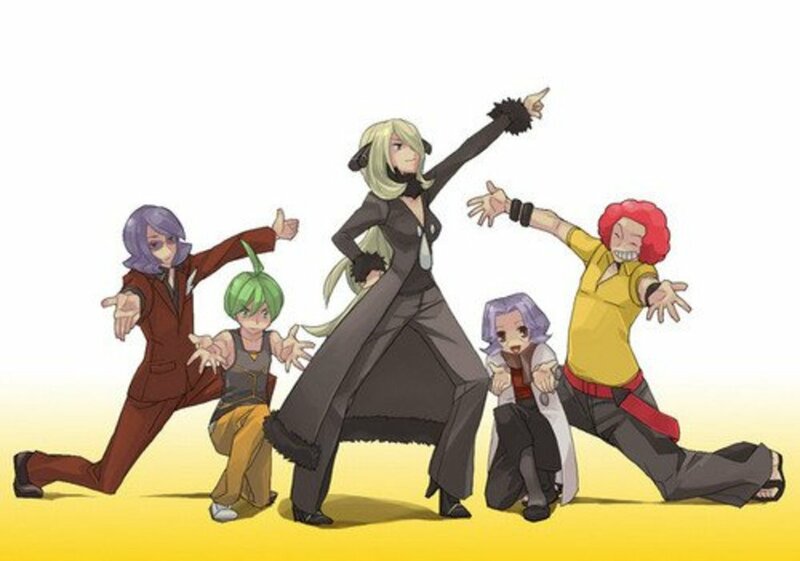 The Diamond and Pearl Elite Four can be highly challenging if you don't know how to win, they are kinda designed like that though. This little guide should help you win victory against all four and the Champion so get reading. 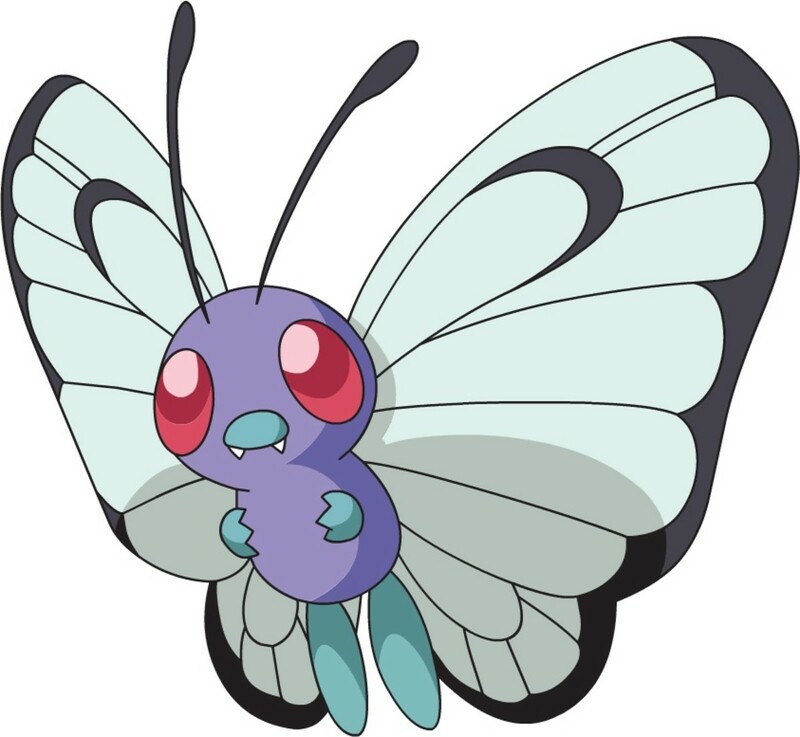 If you're looking for cool names, funny puns, or great nickname ideas for your Pokemon, Butterfree, then you've come to the right place! Want some monster hunting adventure games like Pokemon? Try some of my favourite role playing games that let you catch, train and battle monsters in a RPG environment.